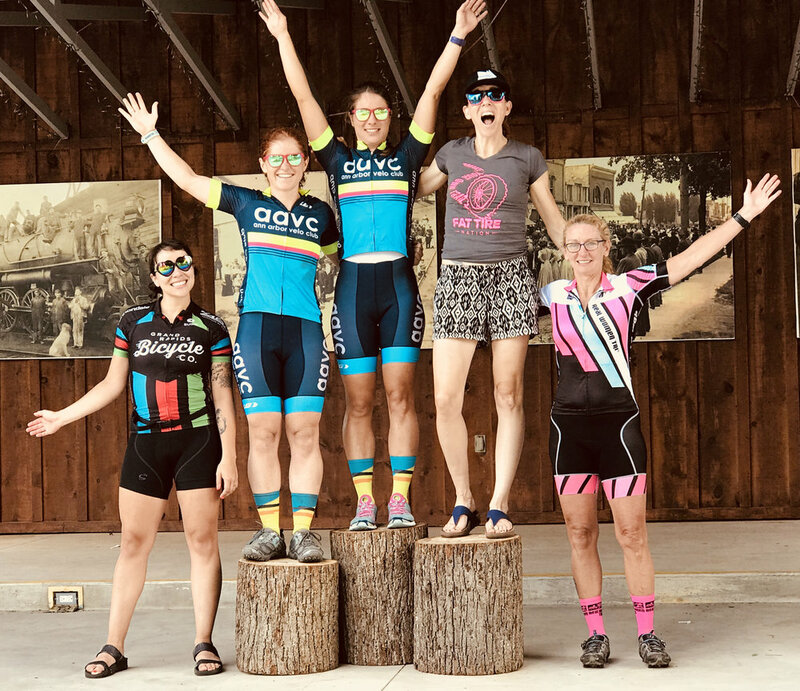 Many women raced their first Critererium (a short, intense race of many laps of a closed course) in 2018. 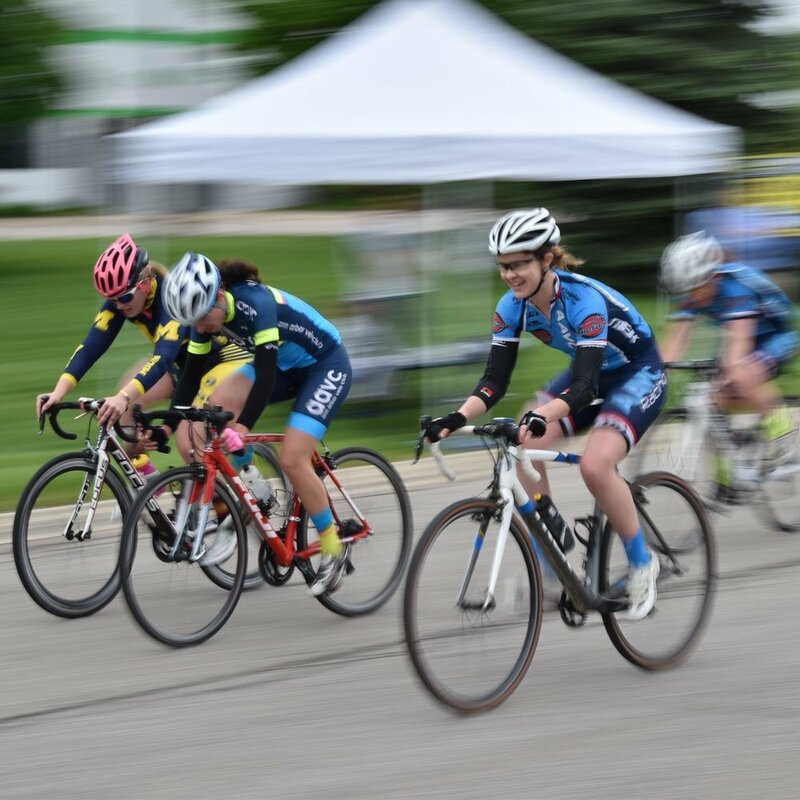 We focused on learning how to work together at speed, position ourselves in a pack, sprint for the finish, and ride safely at high speeds. 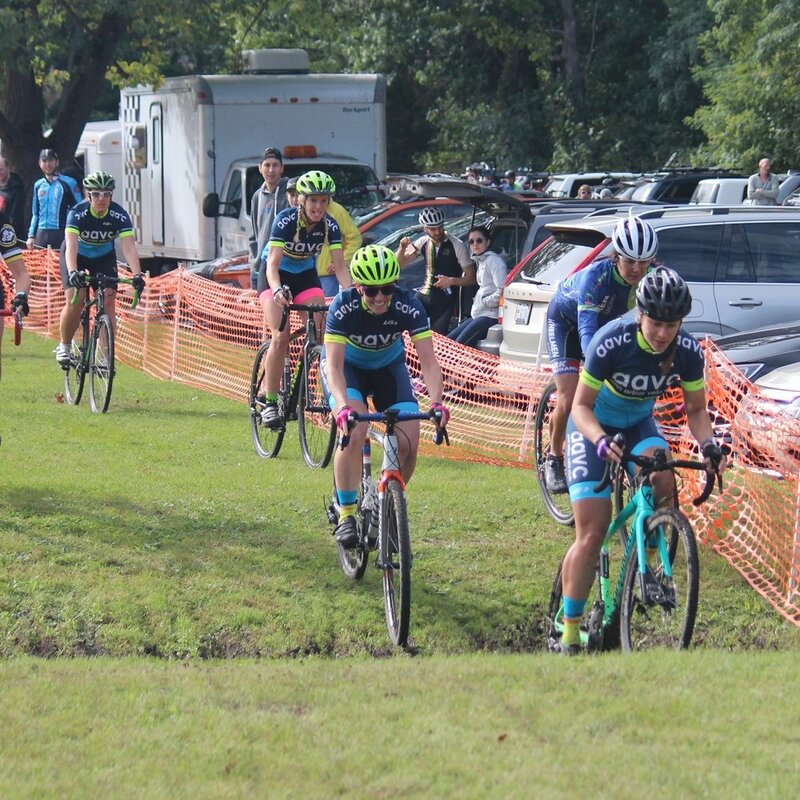 Many women also tried their first Cyclocross races in 2018- this is a race of multiple laps on a closed course, riding over grass, trails, and other mixed surfaces. 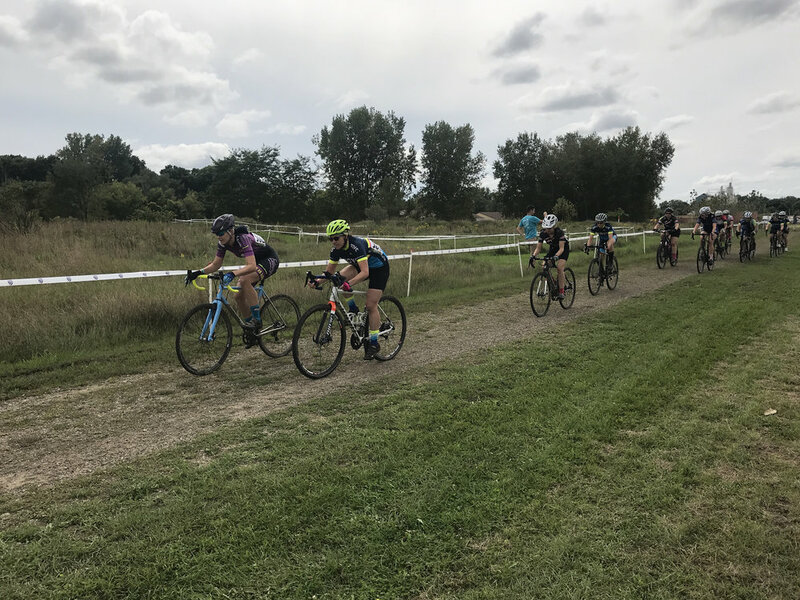 Gravel races were also a big part of the season, with races that ranged from 16 miles to the epic Michigan Coast to Coast 200 mile ride. 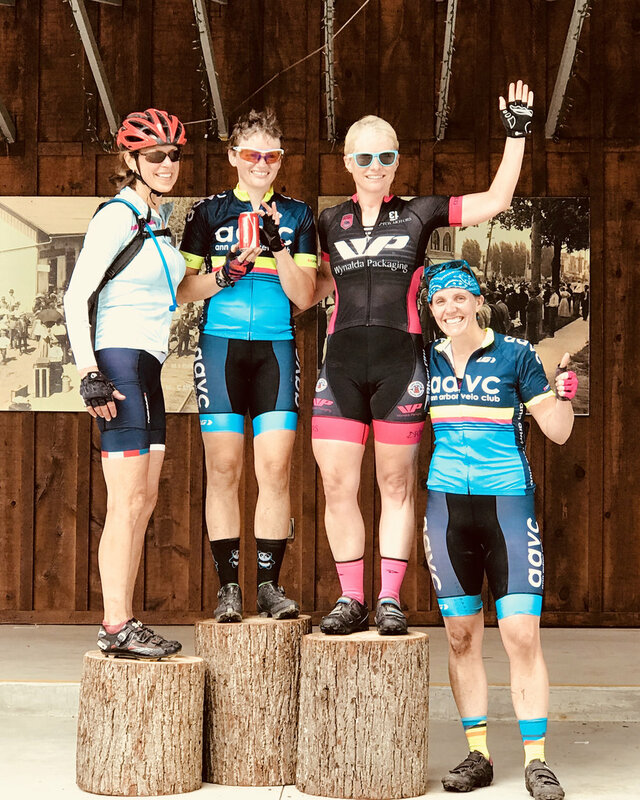 Our team had goals at every race we went to- sometimes just finishing, sometimes hanging onto a pack, and sometimes winning! 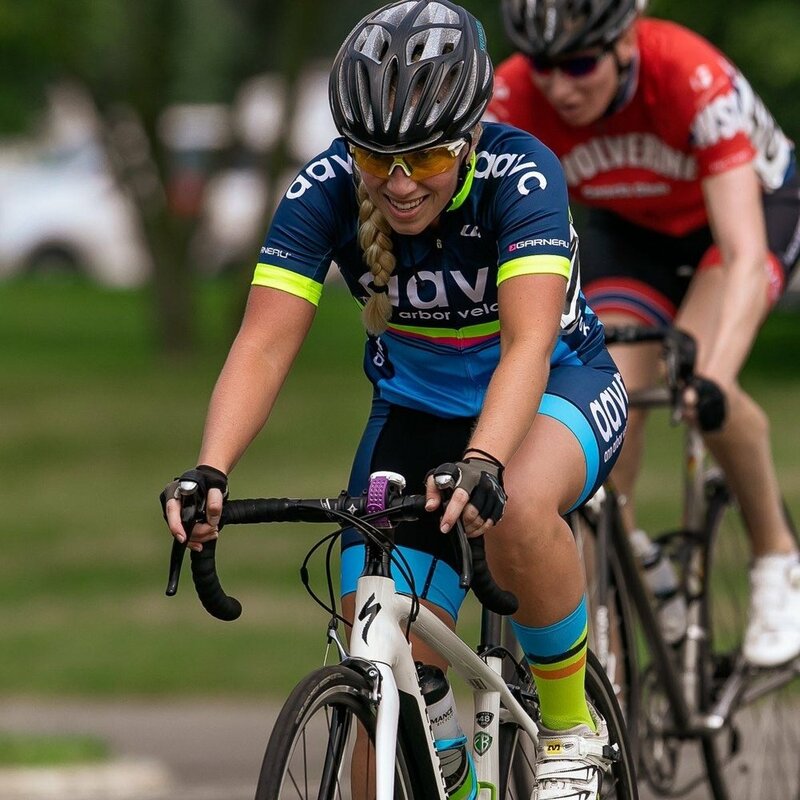 Fitness + bike handling + strategy was our route to race successes! 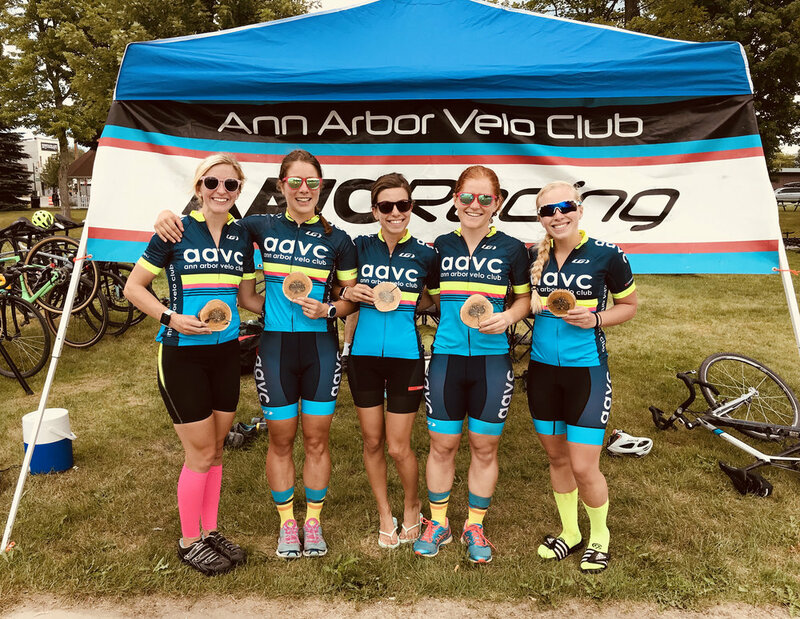 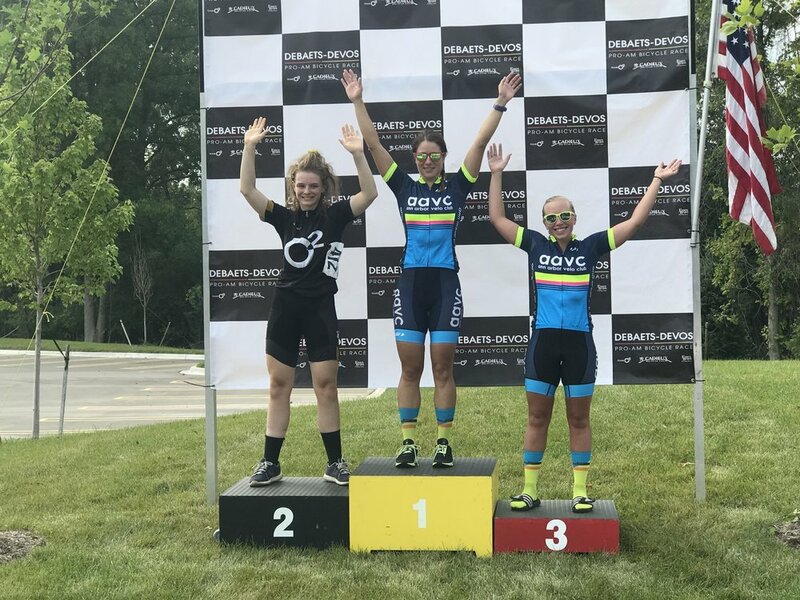 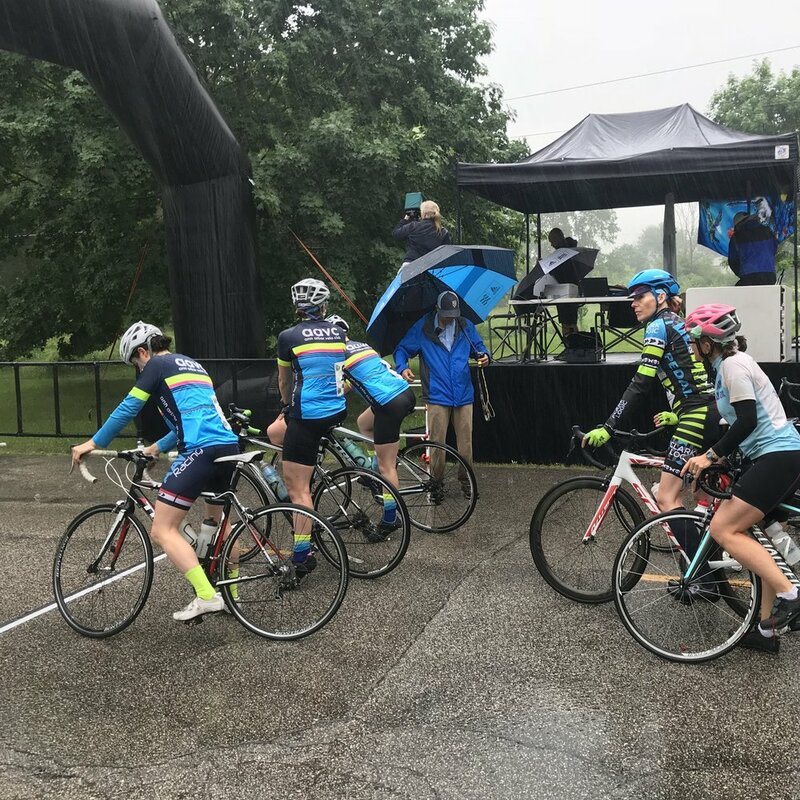 We finished the 2018 season with individual winners of the Category 5 and Category 4 criterium at the Michigan State Championships!